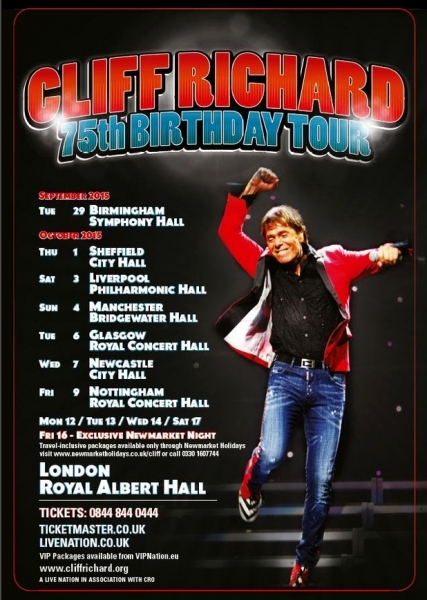 Sir Cliff Richard performing his 75th Birthday Tour at The Royal Centre Nottingham on Friday 9th October 2015. 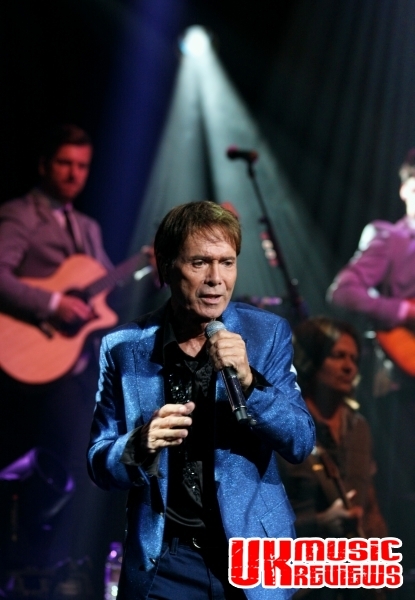 Nottingham was truly wired for sound last night as Sir Cliff Richard came to the Royal Concert Hall to show just why his place in music history is so very well deserved. This Knight of The Realm’s career spans some 57 years and sees him celebrate his 75th birthday next week. But when he appeared on stage dressed in a blue jacket and sparkly shirt, and bopping around to old rock and pop classics, you would want to check his birth certificate. 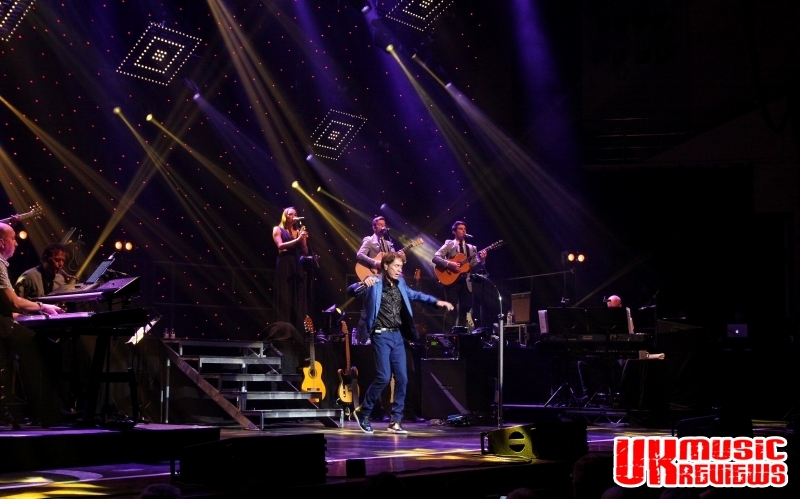 If he was worried that the trials and tribulations of his past year had distanced his fans, the reception given to his arrival on stage would have put to bed any fears that they would be less than devoted. 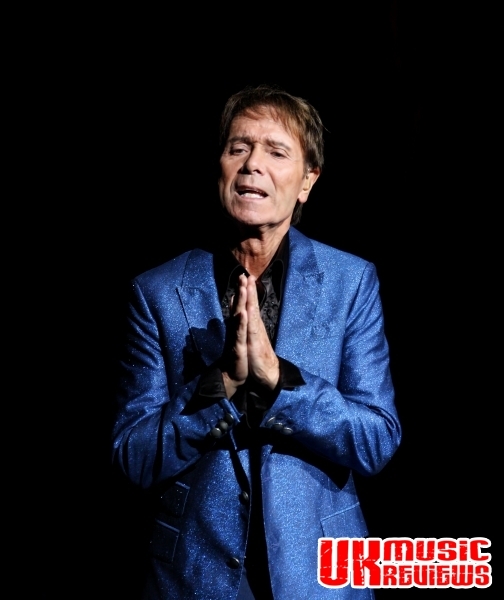 He strode onto the stage to a standing ovation and that was before he had even sung a note. 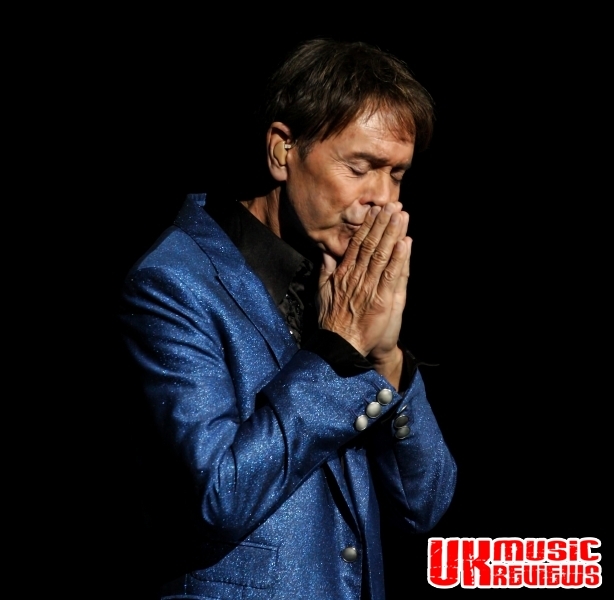 With a mountain of cards and letters of personal encouragement left at the Stage Door, his fans loyalty was rewarded by his new song Golden, a particularly moving tribute to their steadfastness in times of trouble. From then on he quickly accelerated into the up tempo numbers from his back catalogue where he really got into his swing. In the first half there were such delights as A Little In Love, The Next Time and It’s Better To Dream, before he was joined by his two dapper backing singers/guitarists for a box step routine for Living Doll. The Young Ones was cheekily dedicated to all of his fans under the age of 75, whilst his duet partner, former X Factor contestant Suzie Furlonger joined him for a sublime Reunited. He was quickly caught up in the energy of Chuck Berry’s classic, Memphis Tennessee, before he transported us back onto that open top bus with the mass sing along, Summer Holiday. Even Miss You Nights, with the clever use of glitter balls was completely stunning. 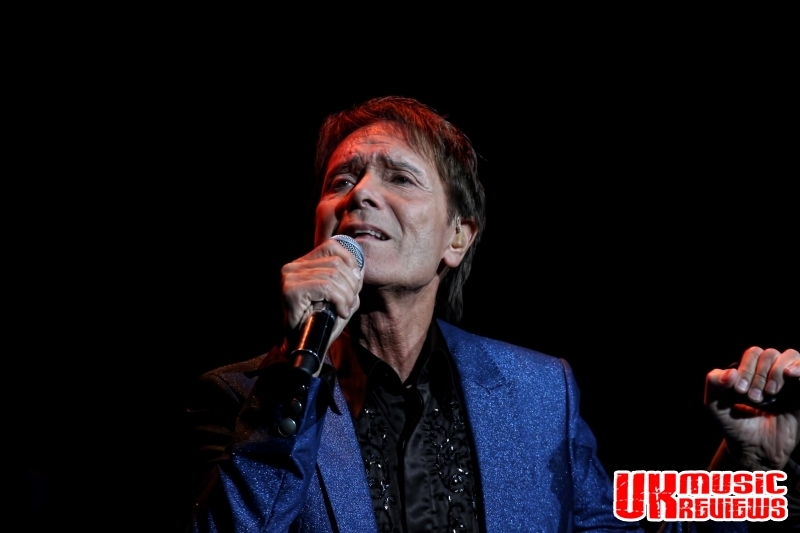 For the second half, he reappeared energised sporting tight black trousers and a red leather waistcoat and opened with Guy Mitchell’s best known song, Singing The Blues. This was quickly followed by his 1958 hit Move It, from his ‘British Elvis’ days. On the home straight with such classics as the mighty Devil Woman, We Don’t Talk Anymore and the glorious Wired For Sound, each song was as well preserved as their performer. With stories to tell and a huge back catalogue of quality songs to sing, this two hour plus set simply flew by. 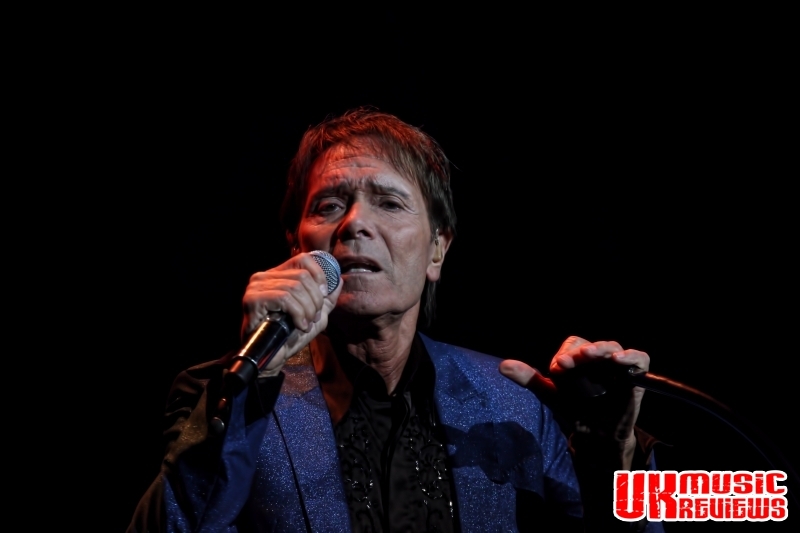 With a voice that has hardly shed an iota of quality in over 50 years, and backed by an incredibly talented band, it was easy to see why Cliff Richard has stood the test of time. With an encore of Congratulations, many would say the same to him. To have endured in the music industry for as long as he has and to still play to sell-out crowds, there must be something very special about the man, and last night he showed Nottingham exactly what it is. 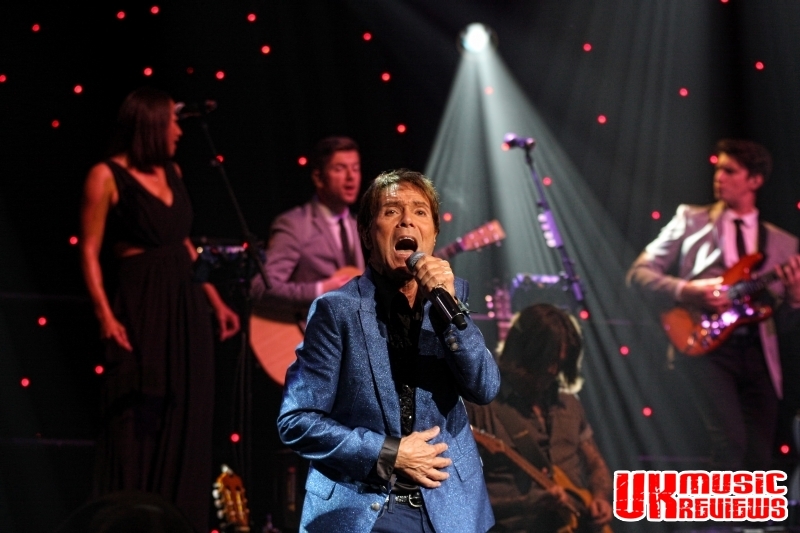 75th Albert Hall Concert was absolutely great, one big party ! 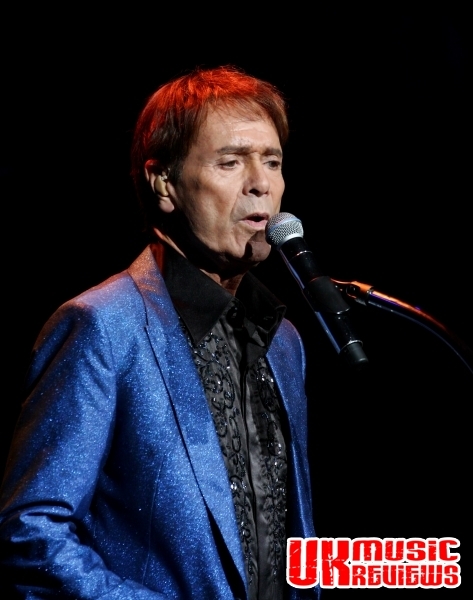 Now have the DVD to enjoy and have compared with earlier DVD recorded concerts and can only say, not only has Cliff not lost the brilliancy of his voice but if at all possible his present renderings of those songs sung at earlier concerts is even better and finer. He sings amazingly sure and spot-on (as always) and with great feeling which is tangible. His interaction with the fabulous Susi Furlonger and his two back-up singers (anyone know their names, they were excellent ? ) was a joy to experience. It all fitted so well together. 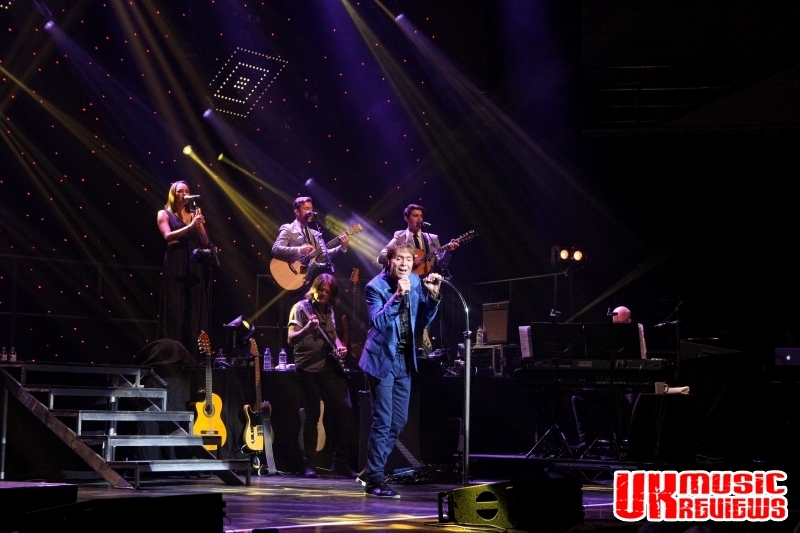 As he said himself, he doesn’t do “one man shows” but gives credit also to all his musicians accompanying him. Thanks for your review Kevin.